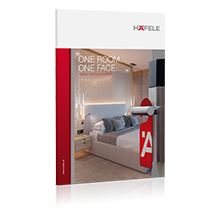 Visit one of our Häfele showrooms in your area. This is where you can experience customised furniture solutions close up. Contact us to make an appointment. We are looking forward to your visit. Enter your post code to find an exhibition in your area. Unfortunately, a suitable exhibition could not be found.